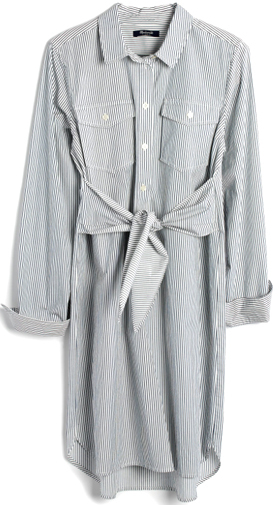 This tie-waist shirt dress has next weekend written all over it! Can you style this without bare legs? You know for us older ladies. Love the shirt dress fabric! 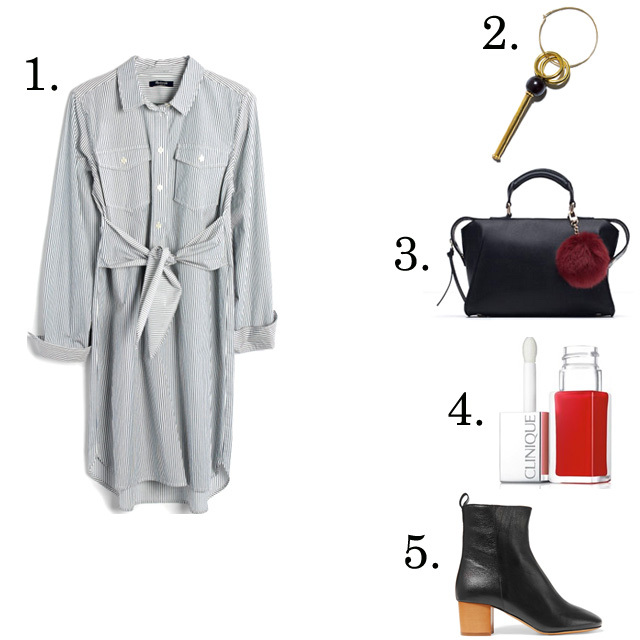 Yes, this dress would look cute with opaque black tights and boots!